Delegation of the IAE, Belgrade in period between 11th to 18th July 2011 have been stayed in the City of Ferrara in Italy as part of their regular activities at the project EU.WATER – “Transnational integrated water resources management in emergency agriculture for control of European waters”. 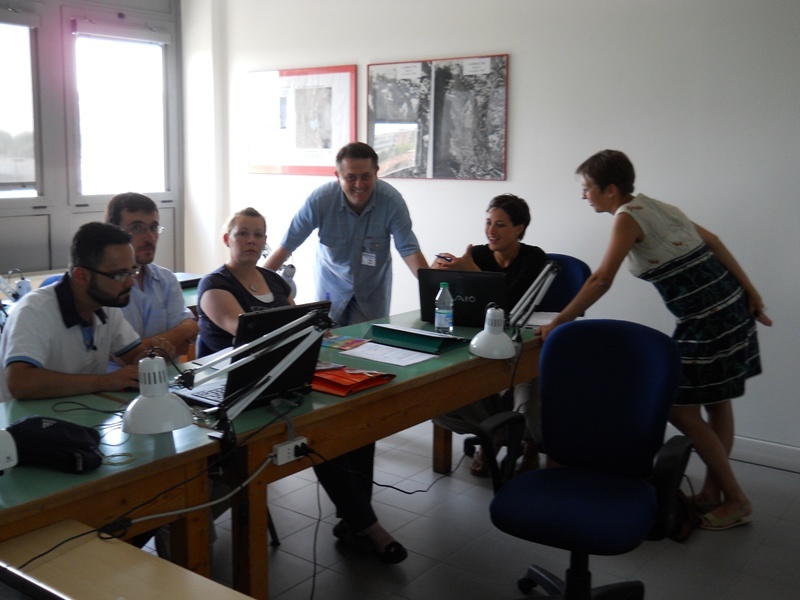 The aim of the visit was educational seminar which organized by the Research Centre of the University of Ferrara. The course participants had the opportunity to get acquainted with the measures necessary to conduct active policy planning, evaluation of the situation, capacity building, the latest developments in areas of GIS mapping, as well as the process of sampling soil and water and their chemical analysis. The course participants were from Ukraine, Moldova, Croatia and Serbia. In delegation from Serbia (IAE, Belgrade) were Predrag Vukovic, M.A. 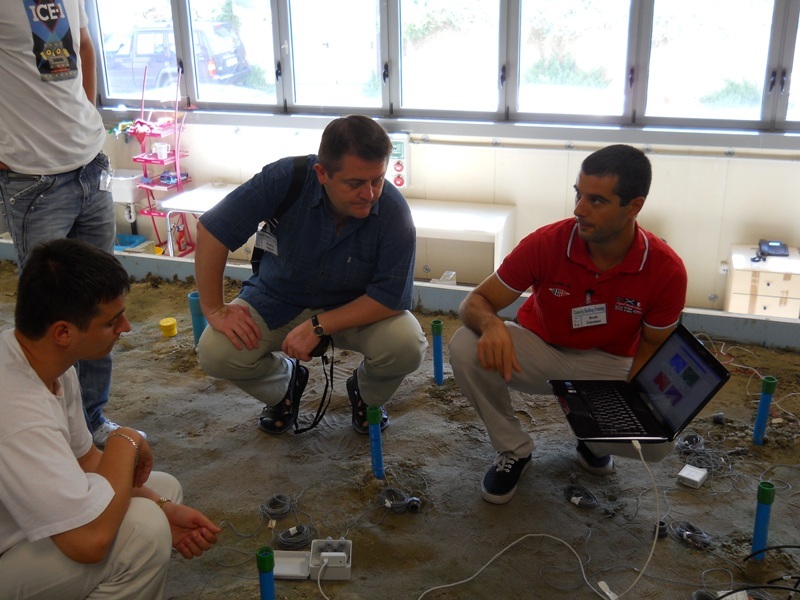 Research Associate (Project Coordinator) and Predrag Maletic B.Sc. and External expert on the project.